Rosseto Clear Glass Rectangular Platter, set of 3 pcs. Rosseto Smoked Glass Rectangular Platter, set of 3 pcs. Rosseto Clear Glass Square Mini Plate, set of 24 pcs. 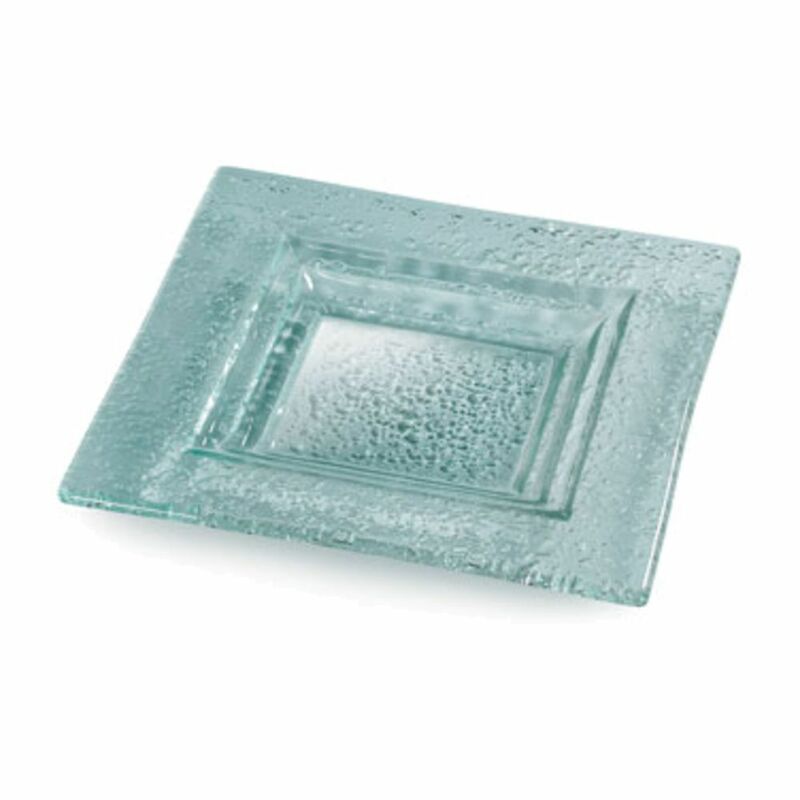 Rosseto Smoked Glass Square Mini Plate, set of 24 pcs.